The first Monday in July brings about the biggest tournament in poker: the World Series of Poker $10,000 Main Event. The first starting flight gets underway today at 11 a.m. with players from around the world converging on the Rio for a shot at the most coveted title in poker. Over the next days, names like Hellmuth, Moneymaker, Chan, Raymer, Negreanu, and Ivey will be heard in the hallways as every serious (tournament) poker player gathers in the Amazon, Brasilia, Miranda, and Pavilion tournament rooms for their shot at eternal glory. Featuring a comprehensive slate of tournaments in every major poker variation, the WSOP is poker’s longest-running tournament in the world, dating back to 1970. In 2017, the WSOP drew 120,995 total entrants in 74 total events — the most in its history. The 2017 series awarded more than $231 million in prize money, and the events brought in players from 111 countries. The venue has changed and numerous games and tournaments added, but the history remains. In recent years, some of those original games played in 1970 have even been worked back into the WSOP festivities in games like dealer’s choice and some of the mixed-games (Championship) events. And the foundation of that remains the Main Event. 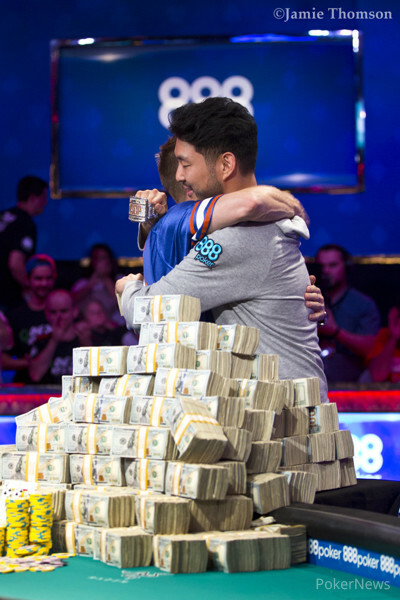 When players take their seats beginning today in those first starting flight, they are not just attempting to win a poker tournament; they are attempting to become part of the game’s history — a history that traces its roots from the Revolutionary War to Civil War battlefields to 19th Century steamboats floating on the Mississippi River to scorching Las Vegas summers. 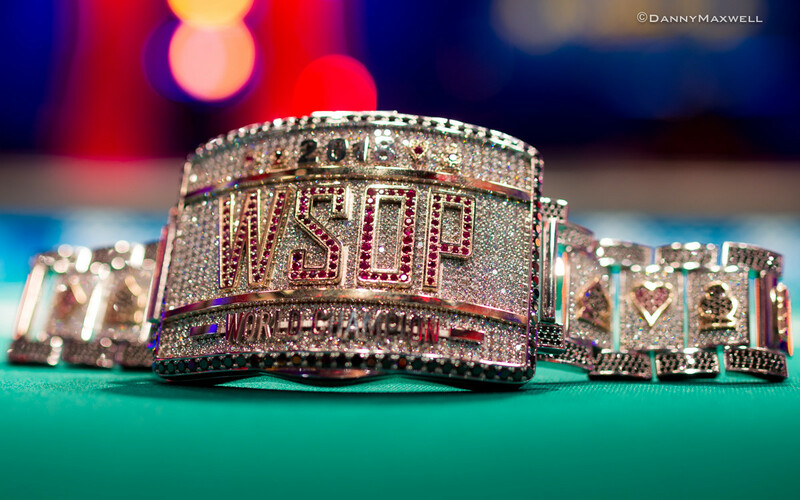 Win that bracelet and your name becomes synonymous with some of the best in the game. Thousands will try, but only one will raise that shiny gold bracelet in victory.